Between 5th and 7th October 1967, in the first year of the Nigeria-Biafra War, Nigerian soldiers reportedly killed several hundred people (one estimate puts the number at 2,000) in Asaba. 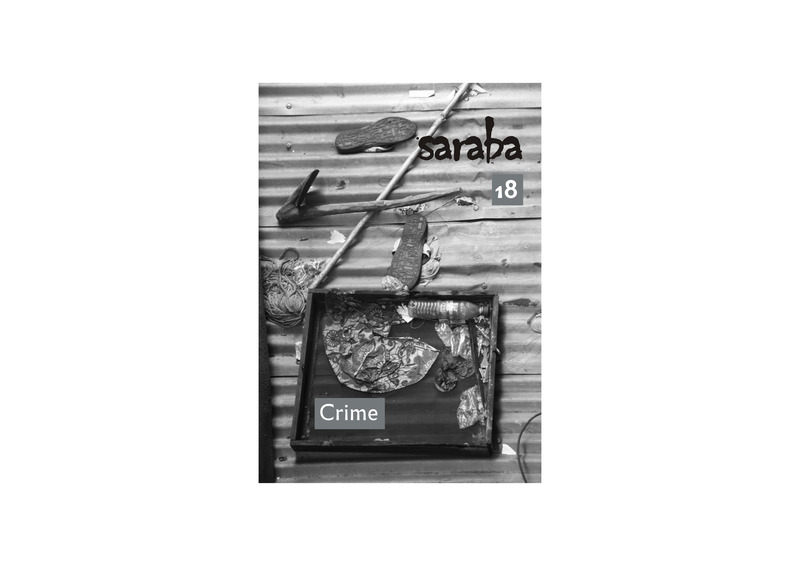 Fifty years later, photographer Obuh Christopher Nelson returned to the town in commemoration of what is now known as the Asaba Massacre. 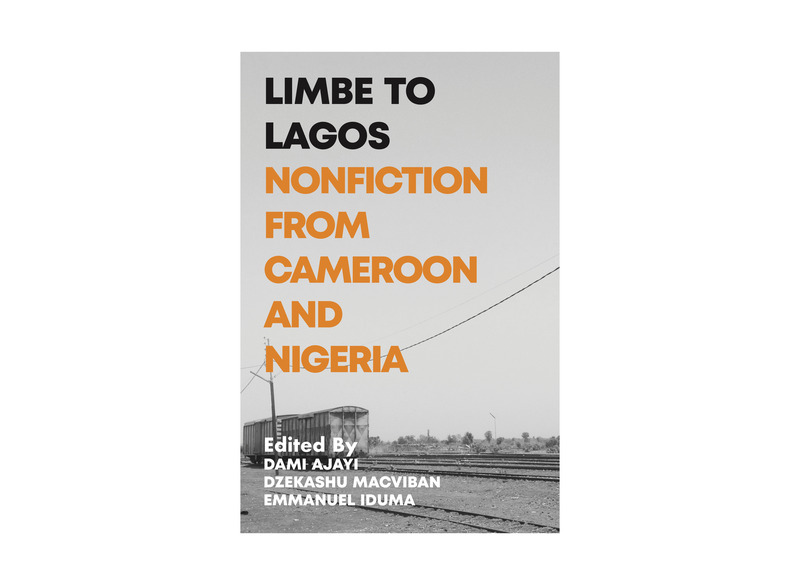 We are pleased to announce the release of an anthology of new nonfiction by ten writers from Cameroon and Nigeria, edited by Dami Ajayi, Emmanuel Iduma, and Dzekashu Macviban. 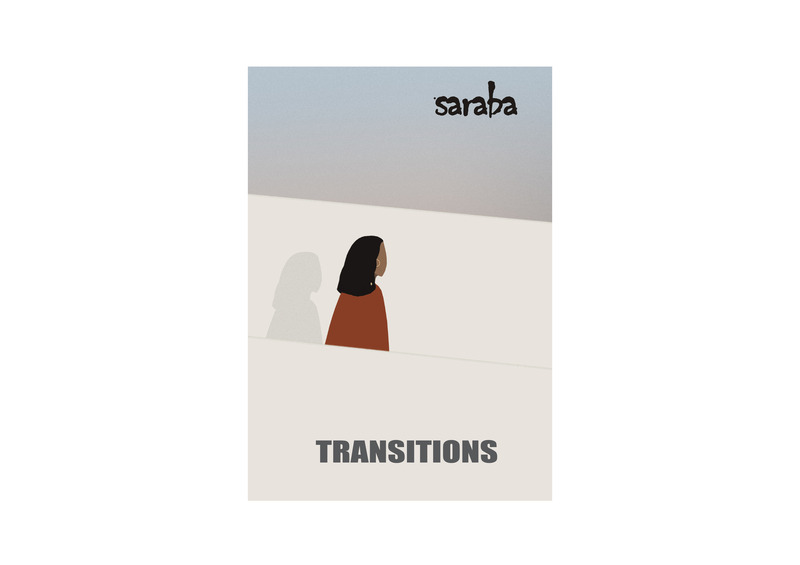 In this issue we feature writing and images beyond genre, outside any one theme, and made in the spirit of generosity. 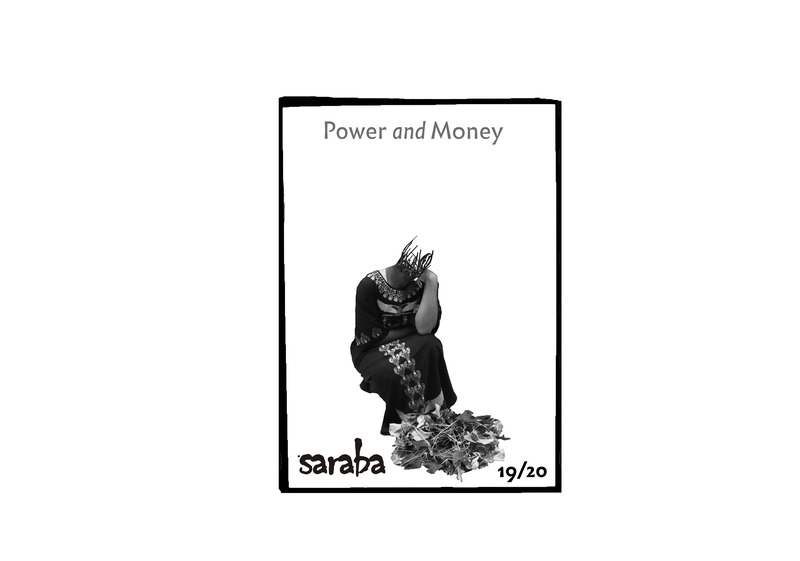 An issue exploring the entwined themes of power and money. 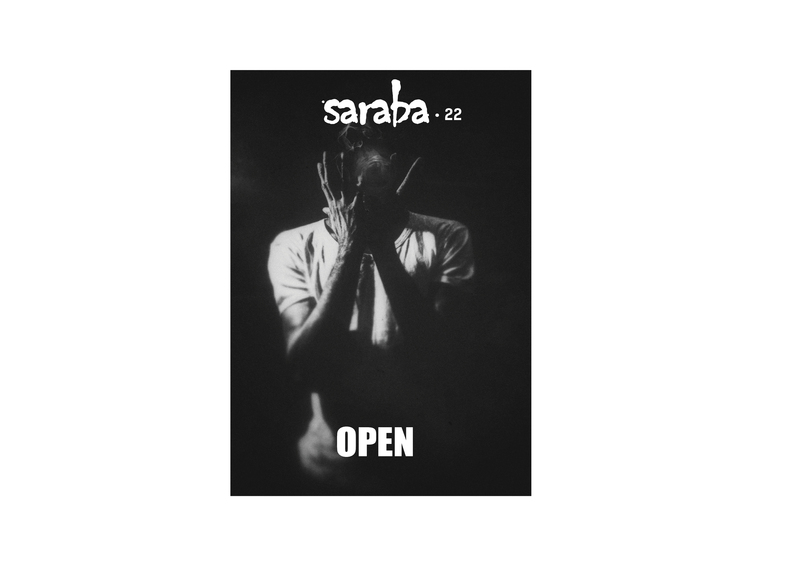 A special issue on the Etisalat Prize for Literature 2015. 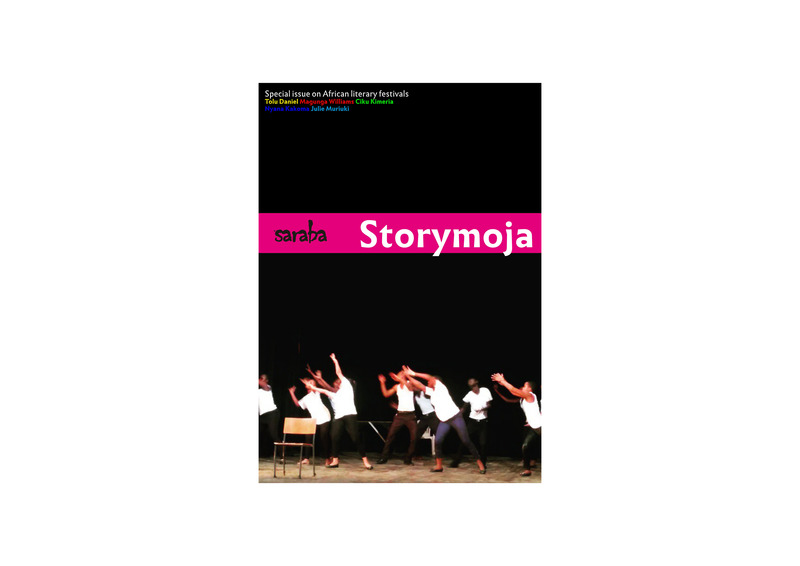 A special issue on African literary festivals. Every morning, Sanni Garuba wakes in this room to the ticking of the clock and the sound of breathing from his roommate. 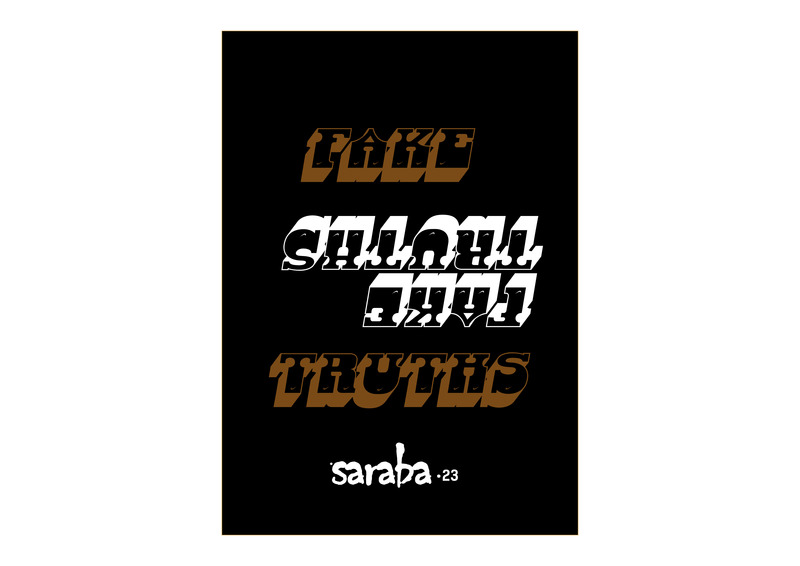 Slipping out of bed, he steps outside and lays his prayer mat under the tree. He commits his plans to God with his knees bent and face turned to the east. Then he sets out for the day. 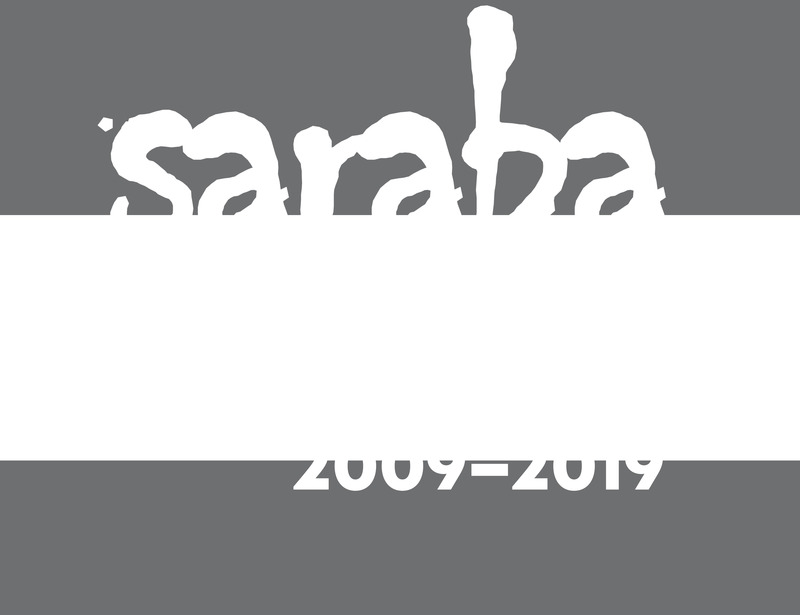 On the 10th anniversary of Saraba Magazine, we look back at all of its publications thus far. 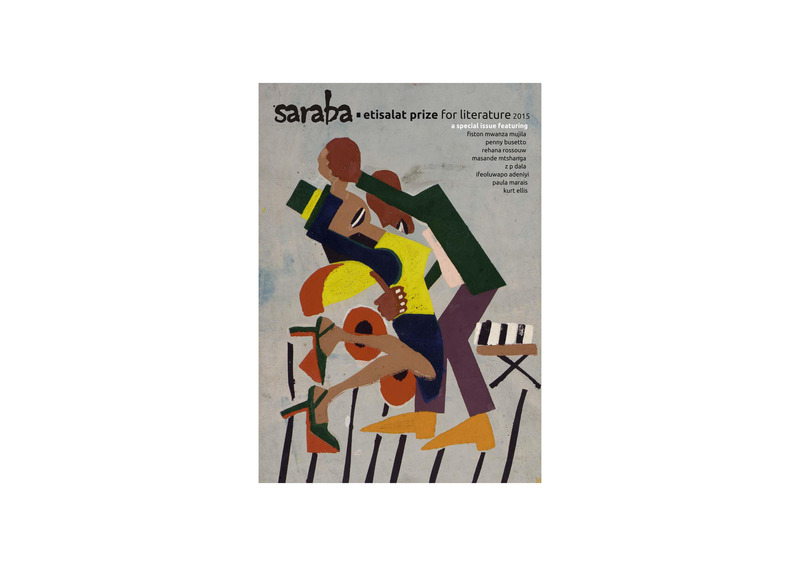 On the 10th anniversary of Saraba Magazine, our editors reminisce on the journey so far. 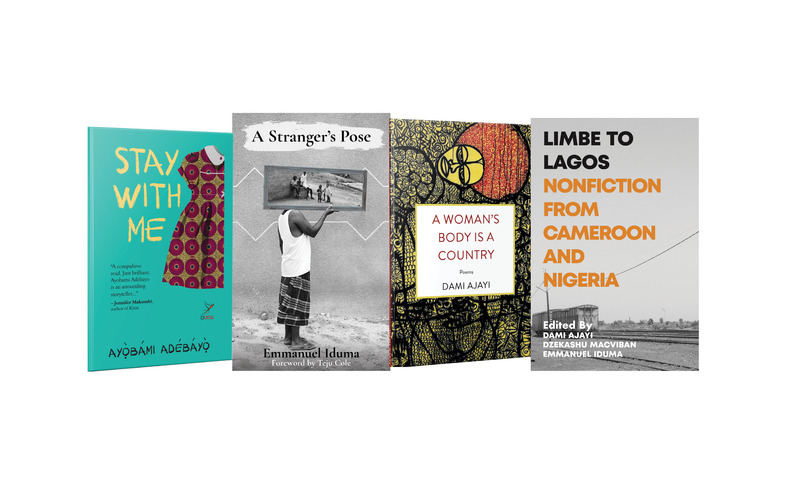 We are pleased to announce a giveaway of books by our editors from February 15 – March 1, 2019, to celebrate our 10th Anniversary. 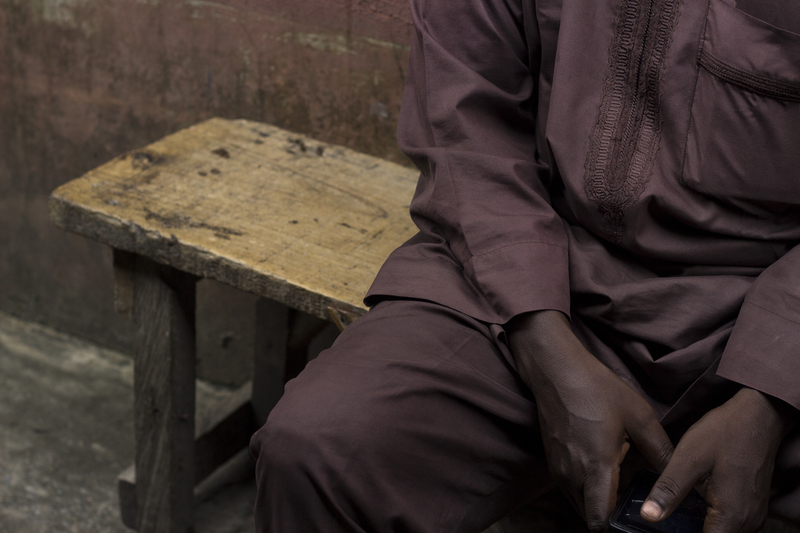 Only readers living in Nigeria are eligible.